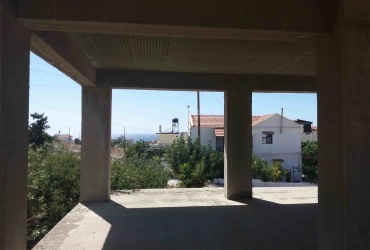 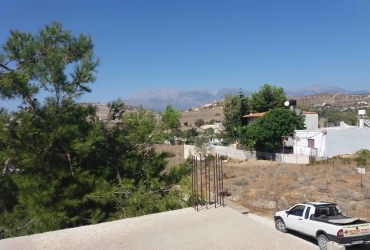 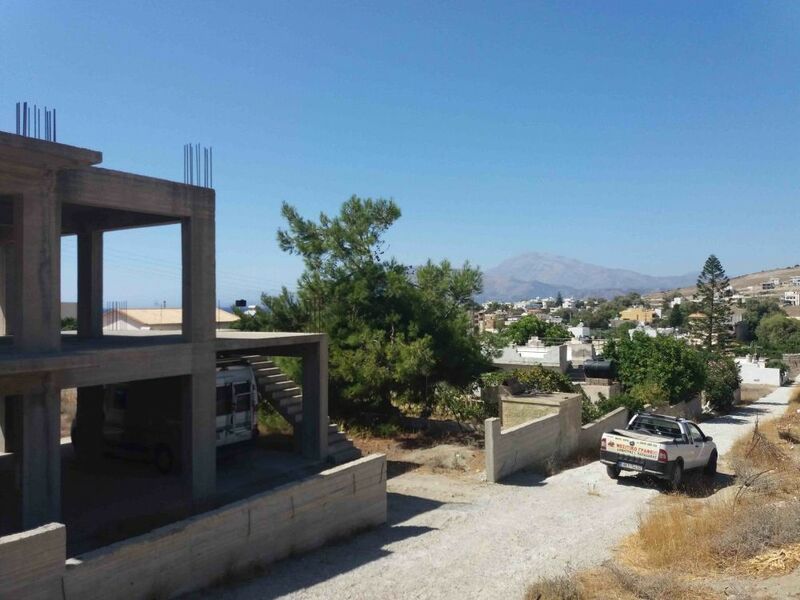 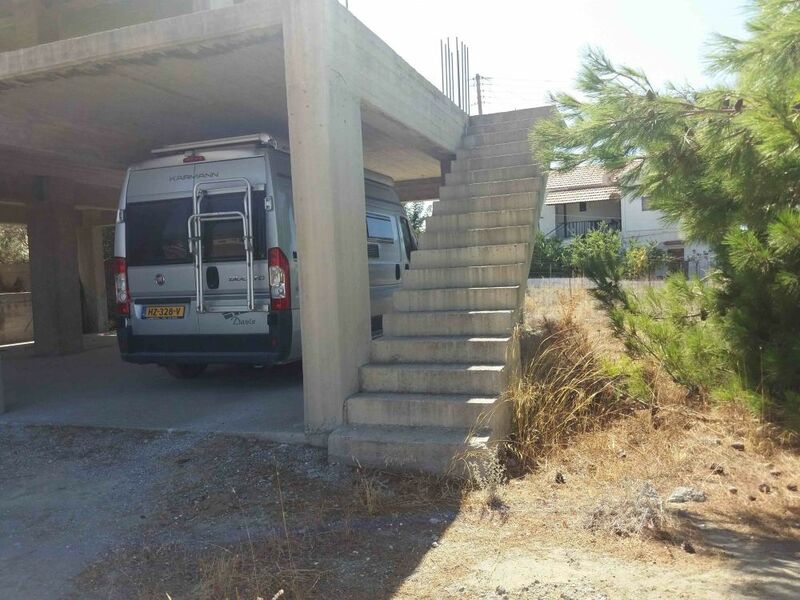 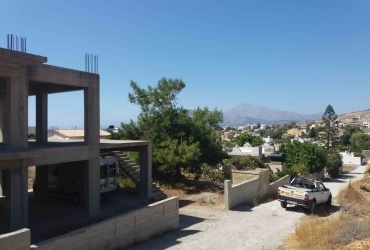 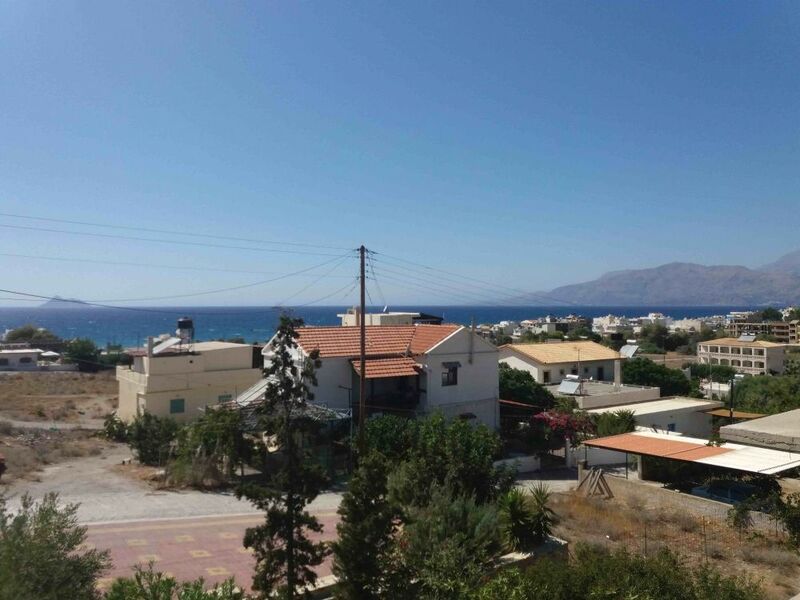 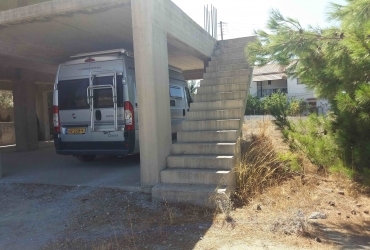 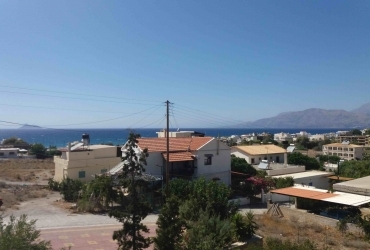 BUILDING FOR SALE IN KALAMAKI | cretaestate.com | Real Estate Agency Cretaestate! 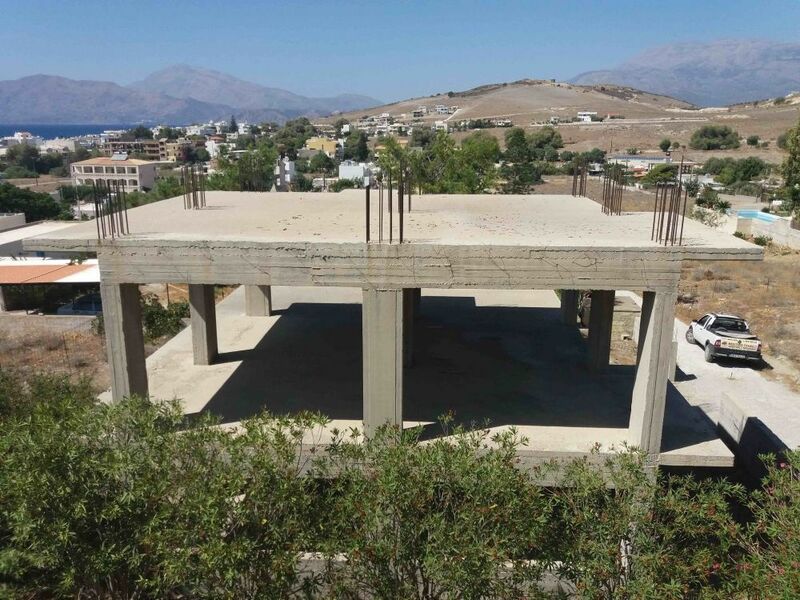 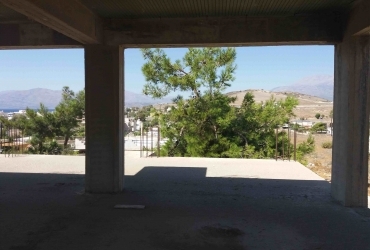 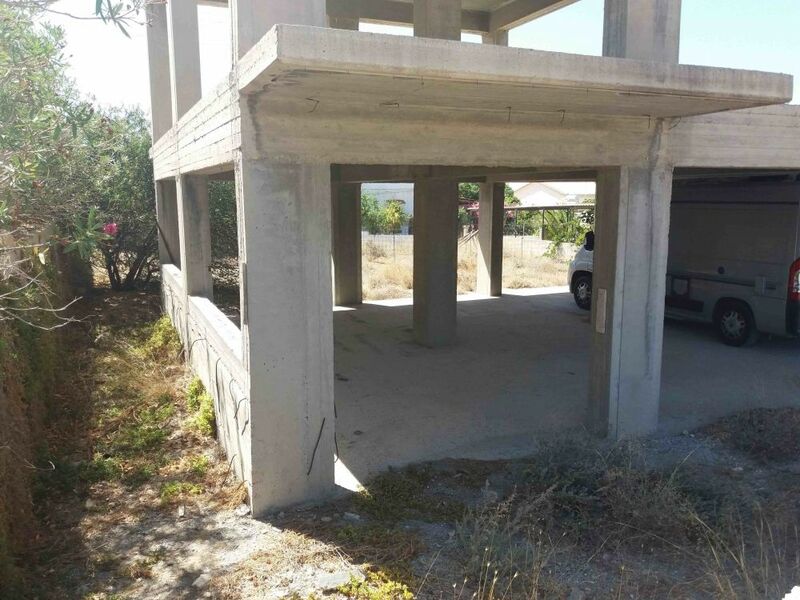 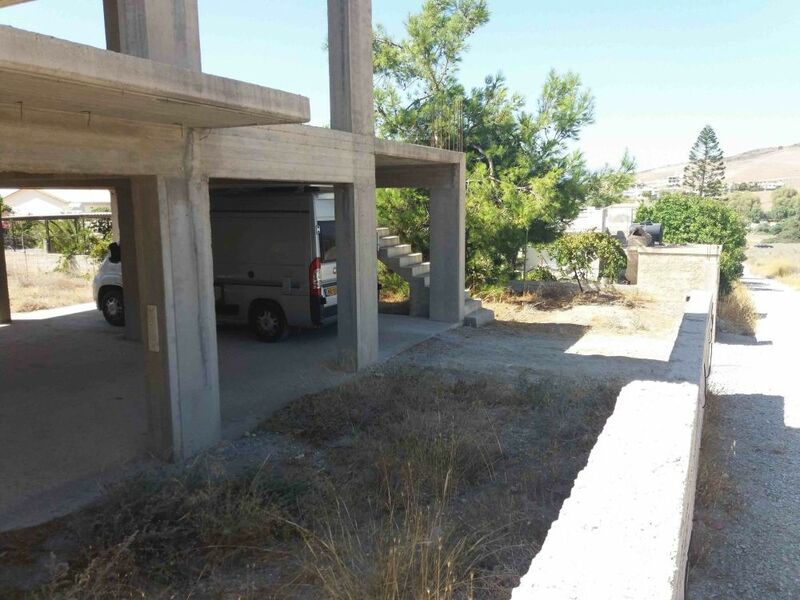 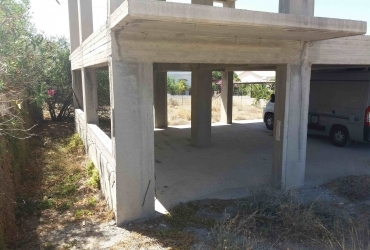 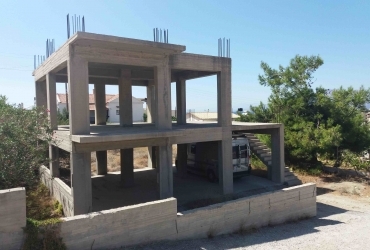 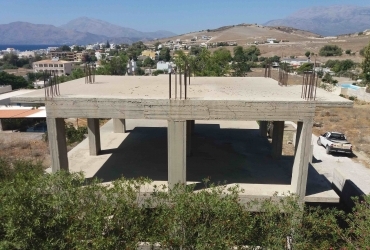 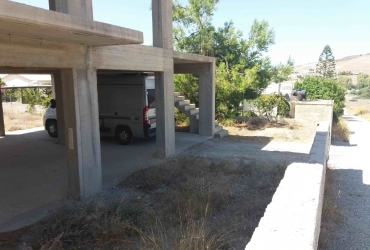 Unfinished maisonette building for sale in the stage of beton. 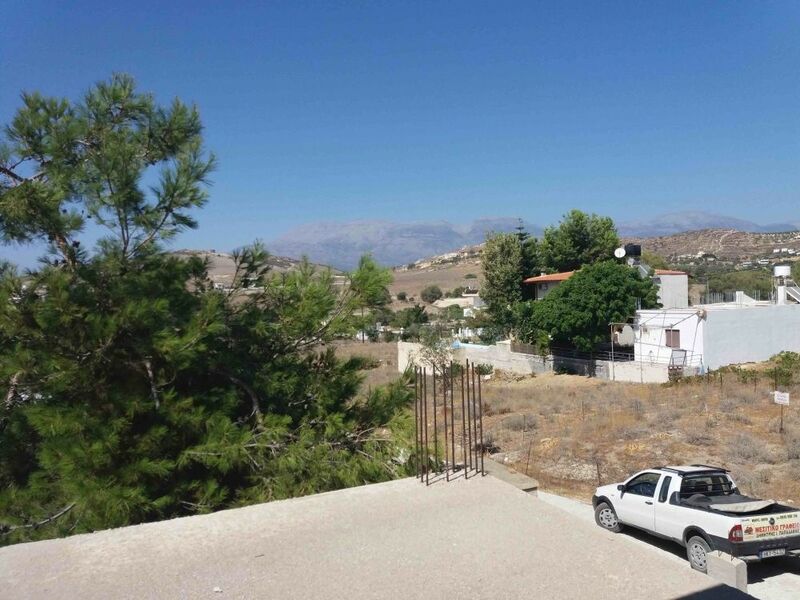 It is legislated. It is in a good, quiet spot. 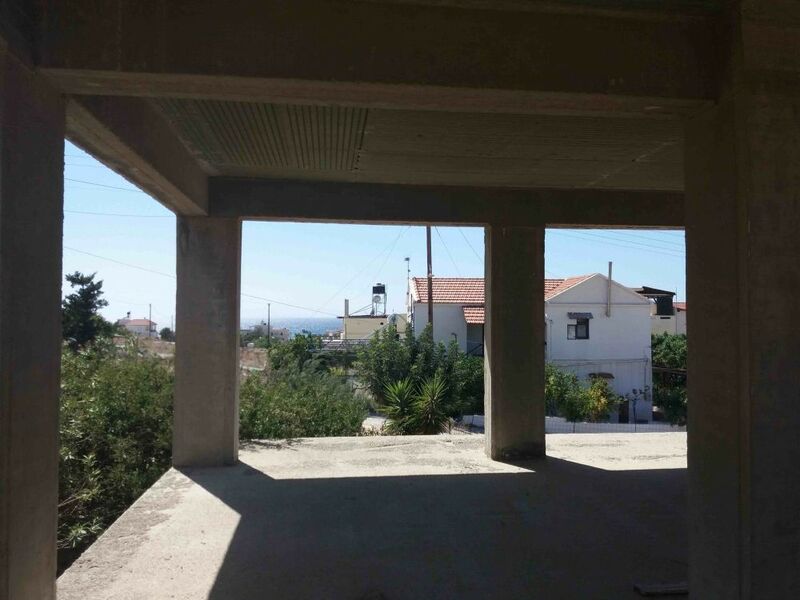 Can be made into a maisonette with three bedrooms, two bathrooms, a living room and a kitchen. 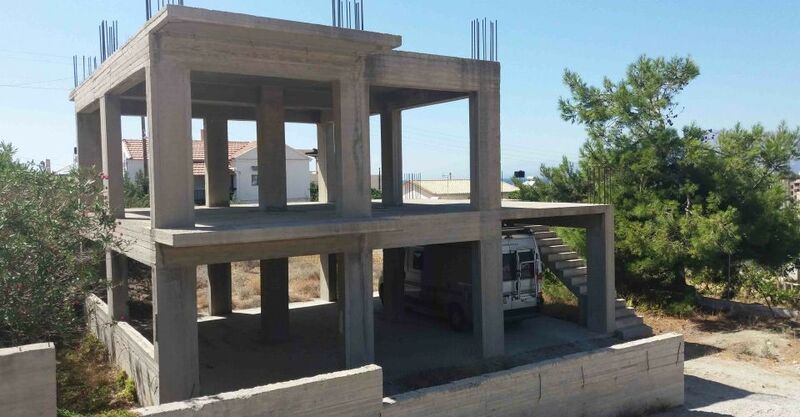 Land squareage: 345 sq.m. 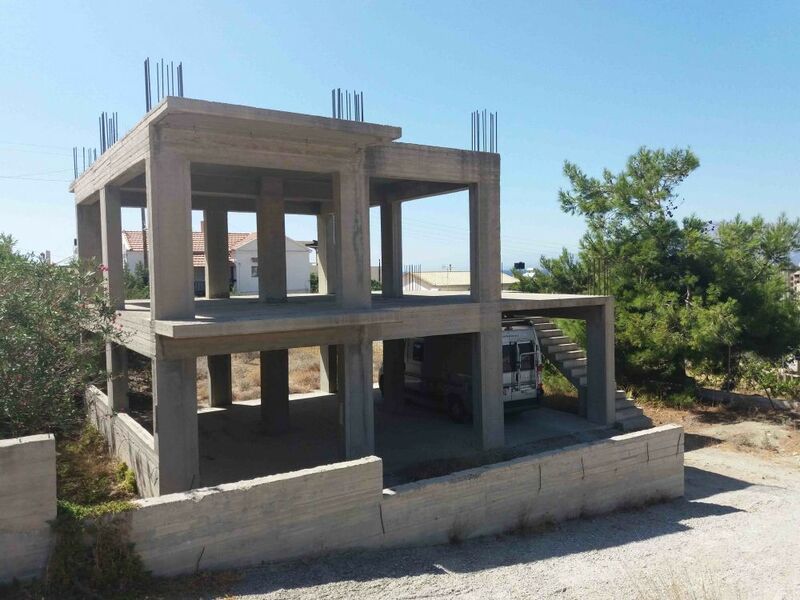 Building squareage: 148 sq.m.